My two year old often gets the raw end of the deal around here. I’m usually modifying the girls’ activities so that he can play too… but this week, I put together this Matisse Inspired Art Exploration for toddlers just for him. It is as simple a sensory bin as you can make, but it entertained him off and on for a whole morning! And with the vibrant, colored cutouts Matisse is known for, it’s a great addition to our Exploring Art History for Preschoolers series. First, what is a sensory bin? 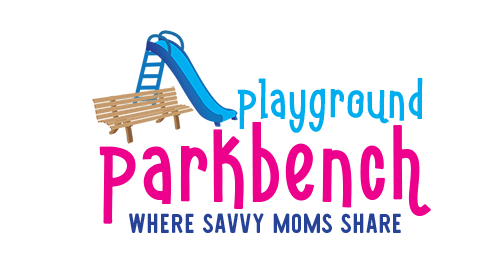 A sensory bin is a large plastic storage container containing filler and small toys or objects that invite your toddler to learn through open-ended and independent play. It’s called a sensory bin because it invites them to explore, while engaging all their senses. When putting together sensory bins for my toddler, I prefer using this deeper, 16 quart storage bin . The only rule for sensory bins is to keep everything in the bin – he does pretty good, but the deeper bin is helpful to keep the filler contained. For this Matisse-themed sensory bin, I used a 5 pound bag of plain white rice as the filler. If you want to add a scent to the sensory experience, you can add a few drops of essential oil to your rice and shake it in the bin to evenly distribute. This is totally optional. I added a few drops of peppermint oil to the white rice for this one – it helps with attention and alertness, a perfect combination for a sensory exploration of vibrant and colorful Matisse Inspired Art cutouts. Finally, I added a handful of Shapescapes . Shapescapes are heavy-duty plastic building pieces, in bright colors and a variety of shapes. They have notches in them, so can be linked together to form sculptures, and they are virtually indestructible (having lasted in our house well over a year with intense play from all three kids). You can order these directly from the company online and often find them in art museum gift shops, but you can also create your own with craft foam or notched and painted cardboard pieces. For this Matisse Inspired Art Exploration, my toddler named colors, counted the different shaped pieces, and worked on both standing the pieces up in the rice, as well as putting the pieces together in different combinations for some early engineering skills. He also laid them all down flat in a very Matisse-esque collage. His favorite part? Sprinkling rice over the pieces and making it sound like rain! 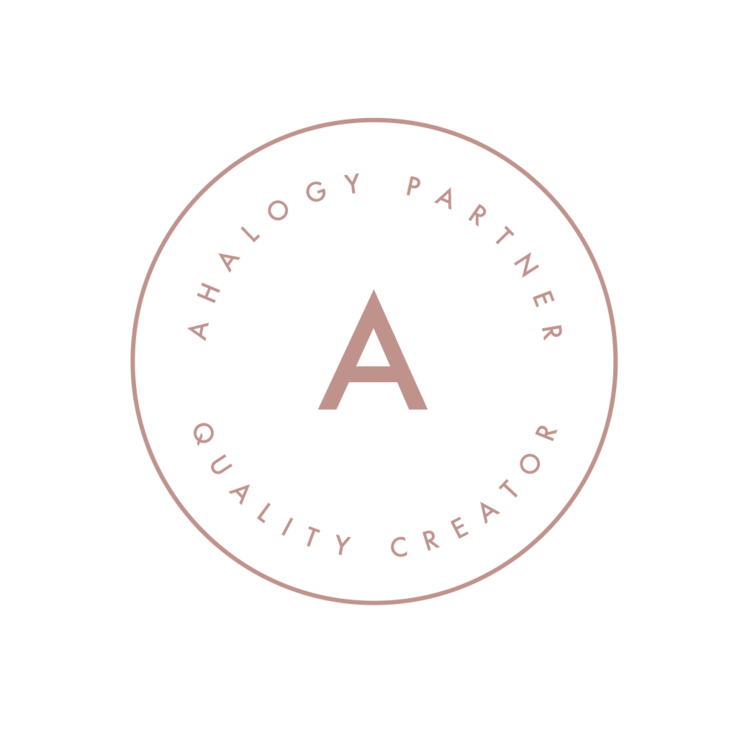 A full sensory experience. 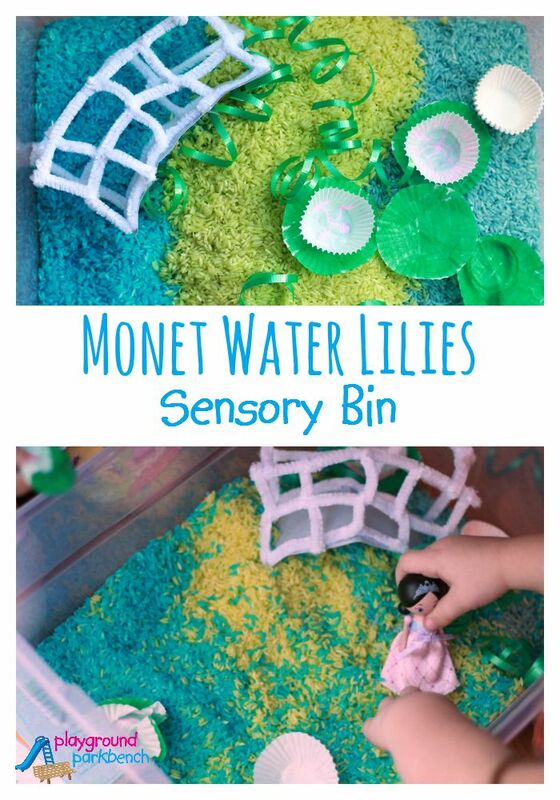 For another fun art-inspired sensory bin, check out our Monet Water Lilies Sensory Bin for Kids. Matisse is a great artist to explore with young artists, even as young as toddlers, because of his vibrant use of color and abstract shapes. His works are engaging and unintimidating for early learners. Be sure to check out our other Matisse Inspired Art Activities for Kids, including Painting with Scissors – Exploring Matisse Cutouts and Matisse Goldfish – Exploring Masterpieces, Shapes and Colors. You can find all of these and more at 15+ Matisse Art Projects for Kids That Really Wow, as well as on my Exploring Great Artists with Preschoolers landing page, and my Art for Kids board on Pinterest. For more great books to explore art with kids, check out Art History for Preschool – 40+ Books to Study Great Artists.